In most cases, money is the biggest factor in whether or not someone will invest in a storage space. Determining if spending the money on a storage unit is worth it for you and your family is typically the biggest question asked by families. This is especially true for families that are just beginning to feel the effects of clutter. Is it worth it to spend money on a storage space when I don’t need that much space for my belongings? That is the question that faces many families. In today’s blog post, Affordable Family Storage in Jefferson City will look at whether it is worth it to invest in a small storage space. Typically, renters are the most likely people to rent out a smaller storage space. While they might not have as much stuff to store, they also have to be more economical with the storage space they already have, especially if they live in an apartment. For many people, a storage unit is simply a way to clear up clutter in the home. For those who are apartment renters, it doesn’t take that much stuff to make your home cluttered. You might not be able to store boats or vehicles in a smaller storage unit, but you also shouldn’t think that these storage spaces are just glorified crawl spaces. The smallest storage units offered by Affordable Family Storage in Jefferson City are 10x10, which is plenty of space to store certain larger items. Let’s say, for instance, that you get a new couch. You plan on moving into a home someday, so you don’t want to get rid of your old couch. However, you don’t have the space in your apartment to store that old couch. This is a situation when a smaller storage unit would be useful. Is A Small Storage Space Worth It? Depending on the situation, yes, a small storage space can be worth your money. While it might not seem economical to rent a smaller unit, it makes less sense to have your home full of belongings that you don’t have space for. A small storage unit is a nice stopgap for when you don’t have the space you need quite yet. If you are in the market for a personal storage space, look no further than Affordable Family Storage in Jefferson City. 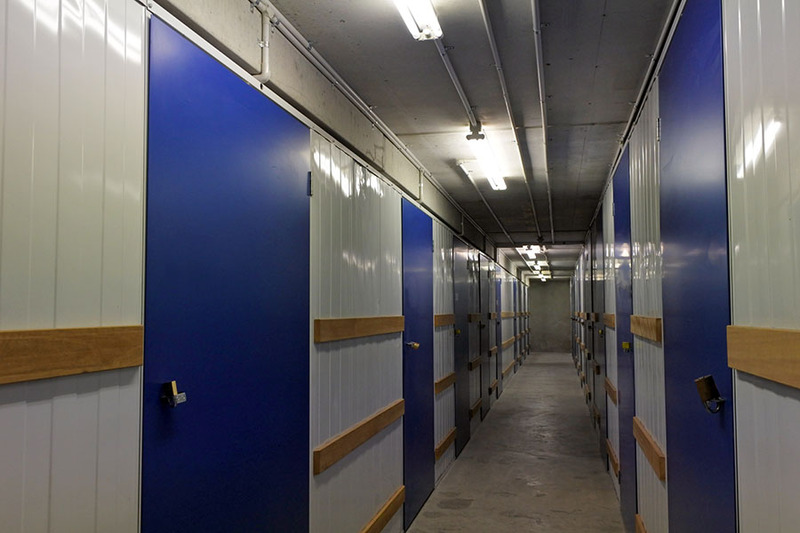 We have a variety of different sized storage units and we are sure that we can find one that works for you. Give us a call today at (573) 240-8668 or get in touch with us online for more information.